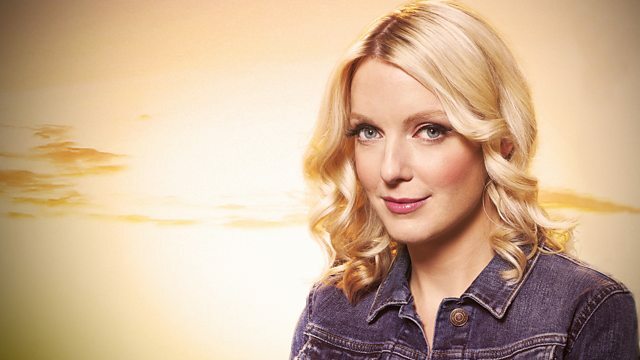 Lauren Laverne and guests discuss the origins and pitfalls of female stereotypes. The programme also hears from author Joanne Harris, who has written about myth and fairy tales. Lauren Laverne and guests discuss the origins and pitfalls of stereotypes of women. With Joanne Harris, best-selling author of Chocolat who has written about myth and fairy tales. Emma Dabiri, teaching fellow at the School of Oriental and African Studies in London, who has studied what people mean by the term 'mixed-race' in Britain today. Jane Cunningham, founder of advertising and marketing consultancy Pretty Little Head. The broadcast edition of this programme will be available on Iplayer soon after transmission. A longer version is available now as a podcast. Jodie Foster, Meera Syal, What do American women make of Donald Trump?